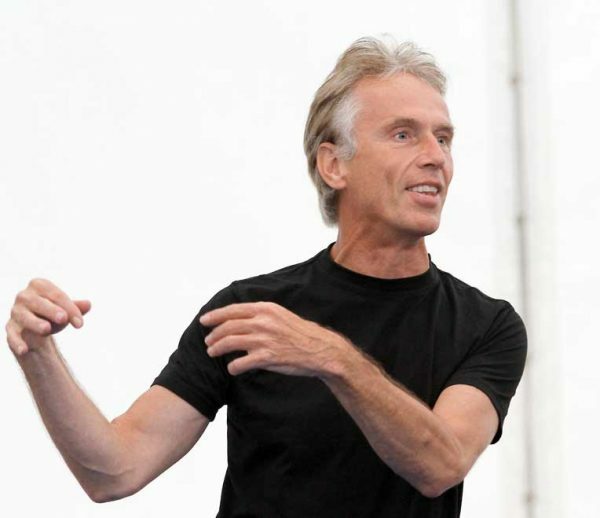 “My work as a mime artist and trainer is based on my essential joy in being alive, on my belief in the meaning of life and in the possibility of personal development. The virtue of the art of mime is to spot the typical human behavior in various situations, leaving aside the unimportant aspects and to clearly make visible the essence, expressing it like using a magnifying glass. This may appear exaggerated or even clownish, so that we laugh about it. But this points out the true core of how human beings interact and behave. 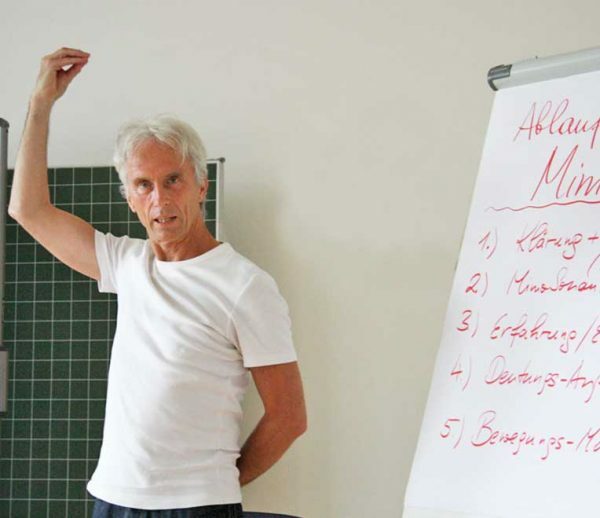 My seminars are awareness trainings, pointing out our innermost patterns of behavior, which effect us subconsciously. 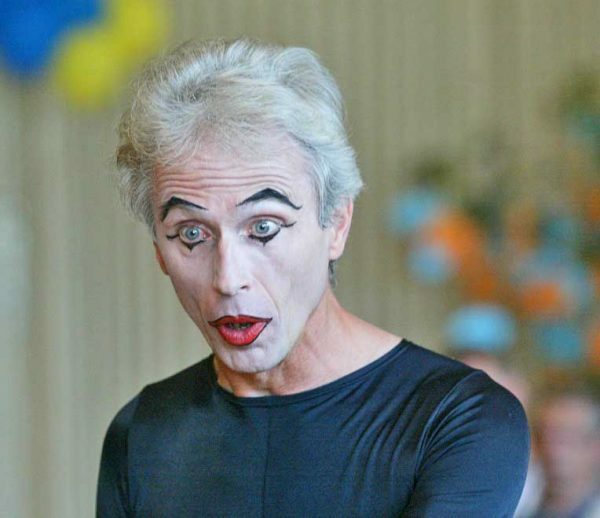 My mime demonstrations help us to accept ourselves the way we are with love and humor. The first step of any change is becoming aware of what drives us and manifests itself in our outside world. Only then we can start to choose different ways to behave and react in order to create new possibilities for our lives. In my 1:1 coaching sessions I go into resonance with my client in order to meet her or him in the momentary problematic state. I will do this through body expression in connection with being aware of all body sensations, feelings and thoughts. I might go into a sequence of helpful body movements or accompany the client in exploring new postures or motions resolving the problem. This leads to the process of realizing and embodying the new attitudes in a holistic way, so that they can be reproduced consciously and deliberately whenever needed. Get in touch with me to learn more about me and my work.